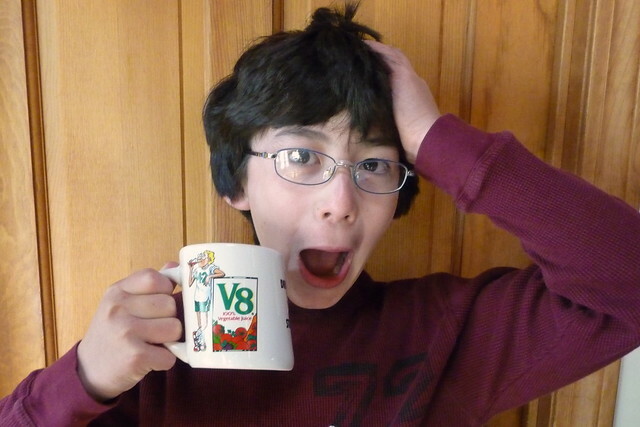 mommy bytes: I Could Have Had a V8! 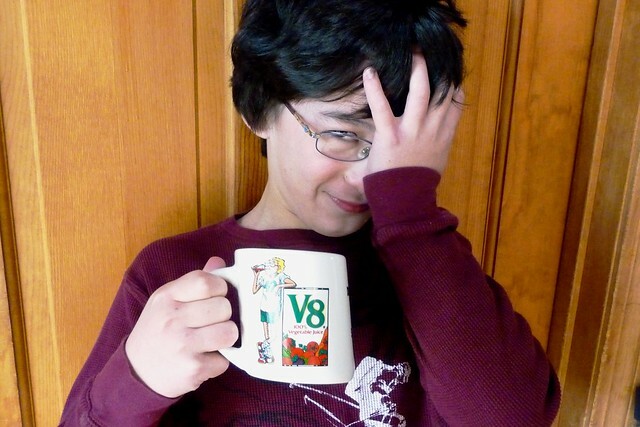 I Could Have Had a V8! 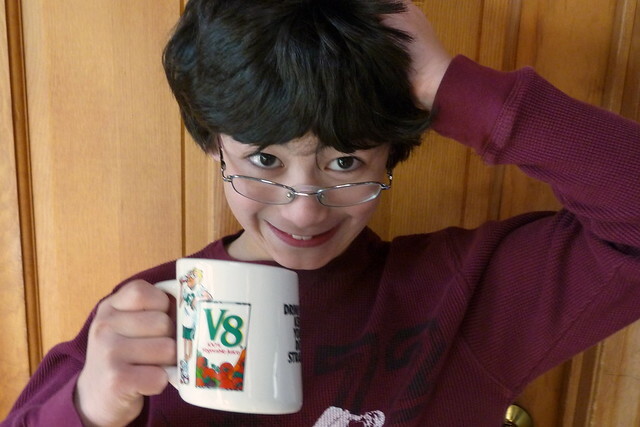 Or in this case, check out my review for V8 V-Fusion + Tea and a chance to win $100.